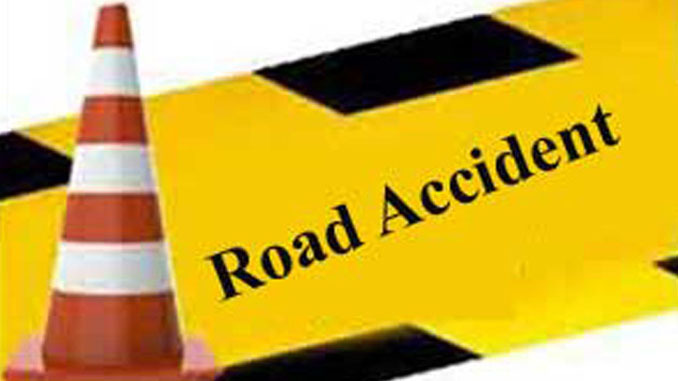 Pokhara—At least four persons were killed and many others injured when a passenger bus met with an accident at Zero Point of Dharan- 13 on Tuesday. The bus was going to Dharan from Budhabare of Dhankuta and overturned as it arrived at Zero Point. According to Police, Yamkumari Magar of Kerabari – 4 of Morang, her eight month old daughter Devika, Dal Bahadur Magar of Dhankuta and driver Chakra Bahadur Gurung of Dharan- 8 were killed in the incident. Similarly, there other have been killed when a jeep plunged at Lattebanjh of Bhumikasthan Municipality- 8 of Nuwakot as the jeep was going to Baraula of Pyuthan from Chutrabesi of Arghakhanchi. Deceased have been identified as Dhan Bahadur Rana and Manika Acharya of Airawati Rural Municipality- 2 of Pyuthan and Prince Shrestha of Sandhikharka Municiplality- 2. 18 passengers were travelling in the 14 seated jeep. The causes of both the incidents are yet to be identified. According to police, investigations are undergoing over the incidents. Police believe that the incident happened due to break fail of the vehicles.